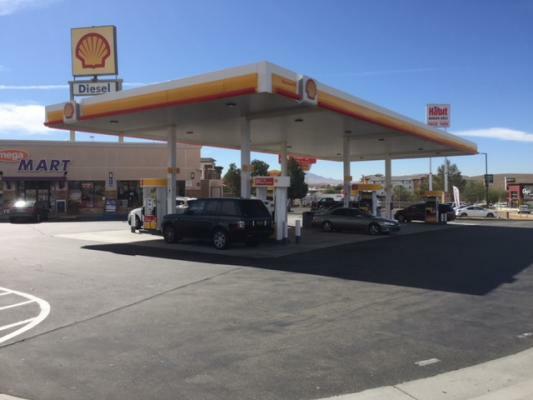 Upland Area, Gas Station With Market And Garage For Sale On BizBen. NOTE: No Information over Phone. INFORMATION SHALL BE PROVIDED IN MEETING AND SUBJECT TO PROOF OF Fund REQUIRED DOWN PAYMENT. Please send Email for meeting. 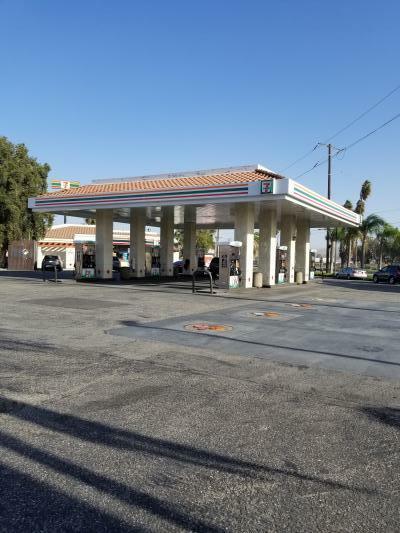 The listing # 236913 Gas Station With Market And Garage - Upland Area below is currently OFF THE MARKET due to that it is either in escrow at this time or has recently been sold. 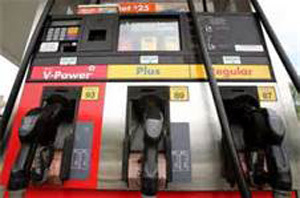 For more businesses for sale that are like this Gas Station With Market And Garage in Upland Area please see a sample of BizBen active listings below and links to all similar listings on BizBen.com. 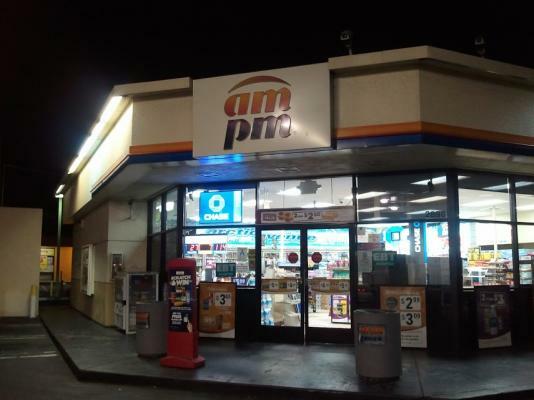 Beautiful newly remodeled Arco am/pm. 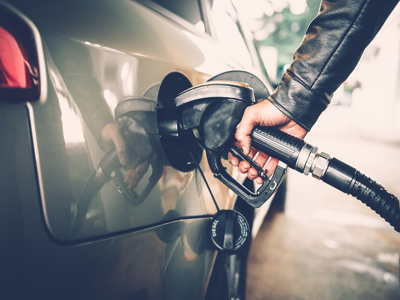 This sale includes both the business and the real property. 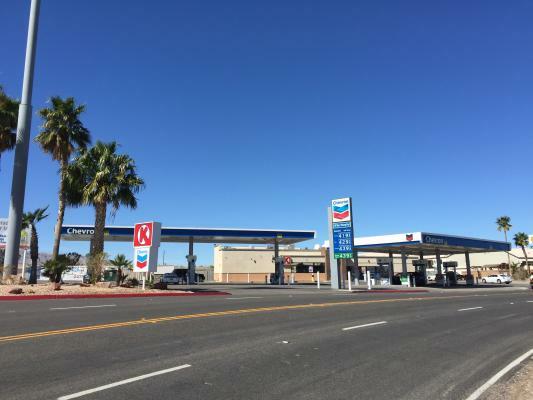 The station sits on a large corner lot with easy access in and out. ABC license. Great performer the market alone is doing over $130k per month, not including lottery sales.